Adrian Chow has been appointed the caretaker Administrator of the Lae Rugby League for this year. Apart from this new role, Mr Chow also has duties as chairman of both the Lae Snax Tigers and the PNG National Rugby League. 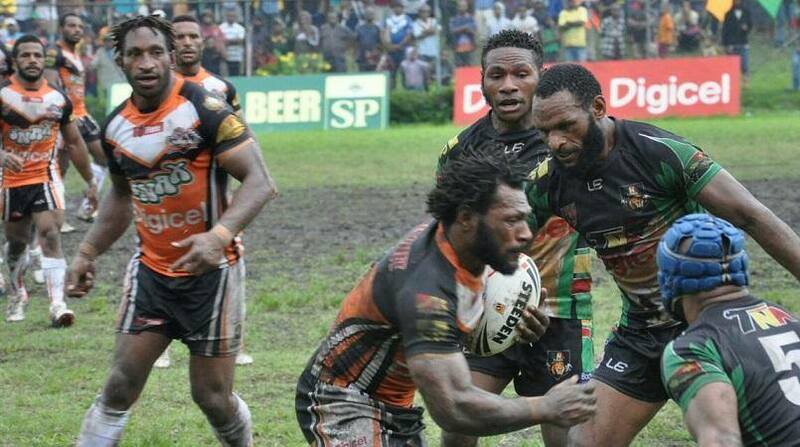 Chow was appointed by the PNG Rugby Football League to oversee running of Lae, following allegations of fraud and mismanagement leveled against the former administration. He's also vowed to improve management, administration and governance of rugby league in Lae.